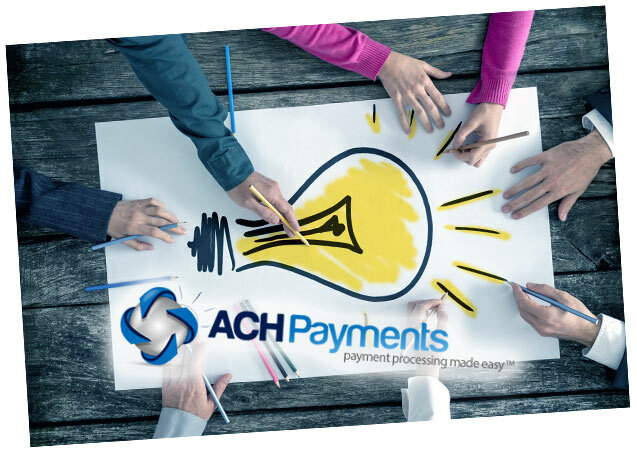 You’re a merchant who provides a service or product via your website and you have some to the conclusion that you would like to make purchases possible by using ACH website payments. Now comes the decision on what ACH vendor you will use, and part of that decision making process revolves around the integration method, or in some cases which payment checkout utility you will use. If your website has been around for a while and selling products or services via credit card transactions, the first place you will probably look is to your current credit card merchant account supplier. You may or may not find that they can provide you with a solution. Moreover, when investigating what options they might have available, you might find that the ACH pricing model that they have isn’t conducive to your requirements. One option for vendor choice that you have is to utilize an ACH processor who has a payment gateway that has communication connectivity to you current credit card merchant account vendor. 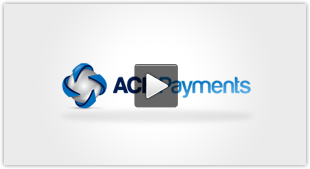 This would allow you to use the integration methods or website payment utilities that the ACH payments vendor has available for submitting payments for both the credit card and ACH transactions. Of course this is predicated on the fact that the ACH processing vendor has gateway communications to your back-end card processor. If that option is of interest, simply have a discussion with the prospective ACH provider and ask them if they have card gateway capabilities and with whom. Understand that you need to know who your back-end card processor is. There are far fewer back-end processors than credit card independent sales organizations. The ACH processor will be able to assist you in finding out who the processor is. Most ACH processors will have at least one API integration method. Some will have multiple. If you have a particular flavor of API methods, start there and examine what they have available for your use. Make sure that the functionality will provide everything needed for meet your requirements. Origination, customer management, recurring transaction management, risk mitigation, reporting and notifications might all come into play. If you would like to learn more about integrating ACH website payments, we’d be happy to assist you.